This game is well worth the buy from zavvi, the delivery is quick and accurate. Perfect would recommend to anyone. Excellent service and great price on this game I bought for my son. 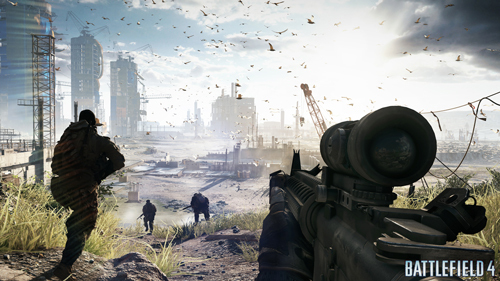 Battlefield 4 is a great game to play on your own. 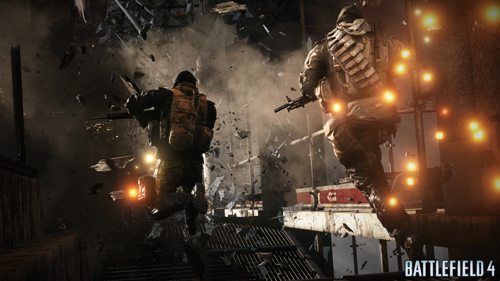 But also, you can play Battlefield 4 with your friends, which makes it even more awesome. 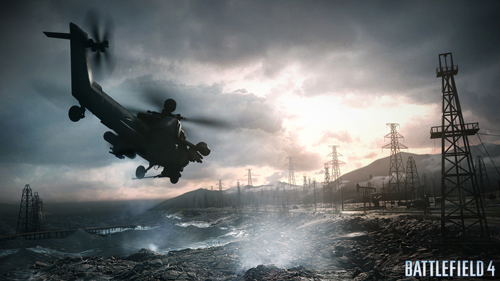 Battlefield 4 offers gigantic maps filled with vehicles, squad play and destruction. I recommend this game. Great game.. And got it for a great price.. Alway use zavvi.com..
Out of all the Xbox One titles I picked up on launch day (Fifa, KI, Forza 5), Battlefield 4 certainly feels the most "next gen". Great visuals, 64 player lobbies, destructible environments, the list goes on. Unfortunately, the game is currently very buggy resulting in several system crashes and a loss of single player data. EA are on the case and are releasing patches but it's still by no means perfect at the moment. Once the game has been fixed, I think we will be left with a very good online FPS (the single player is short and terrible). I would suggest waiting for a price drop as the game can be pretty unplayable at times in its current state. excellent price and prompt delivery. Battlefield 4 is what every battlefield is: a multiplayer game and it does a great job like every battlefield does, the same old fealing but with better graphics and new elements like levelution. The campaign is great too, if I would say so the best even, you really come to care about the characters of the campaign, and enjoy all the epic moments Overall this is one of the best games of this year so if you haven't tried it out do so now!